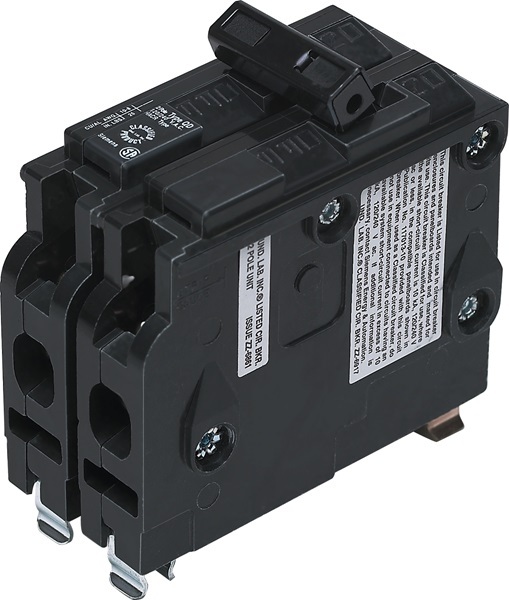 Siemens Classified circuit breaker type QD by Siemens Energy and Automation. Replacement for Square D type QO. 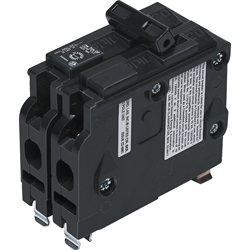 For use in Square D load centers that accept type QO circuit breakers. UL Listed. 10,000 AIC. 2-pole, 60A. Square D is a registered trade mark of Schneider Electric.